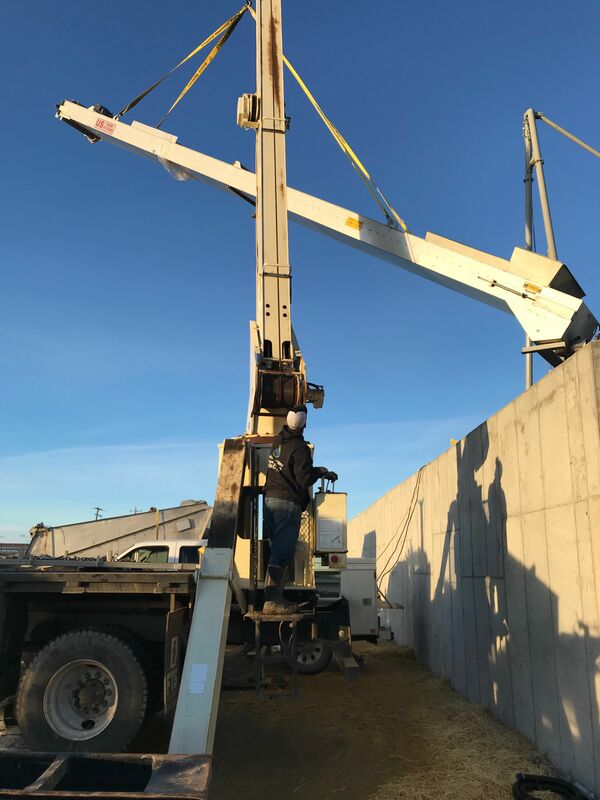 Magic Valley Irrigation and Repair onsite installing new waste water separator system at Bettencourt Dairy in Wendell. These screen separators are just 1 phase of a brand new waste water management system, brought to Idaho by US Farms partnering with Magic Valley Compost. 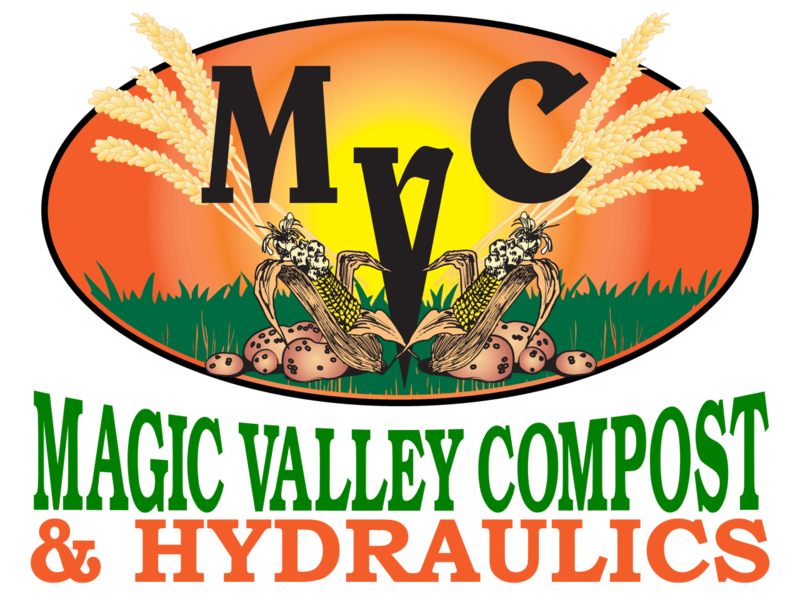 Josh Mulkey with Magic Valley Irrigation and Repair setting screen separator in place.